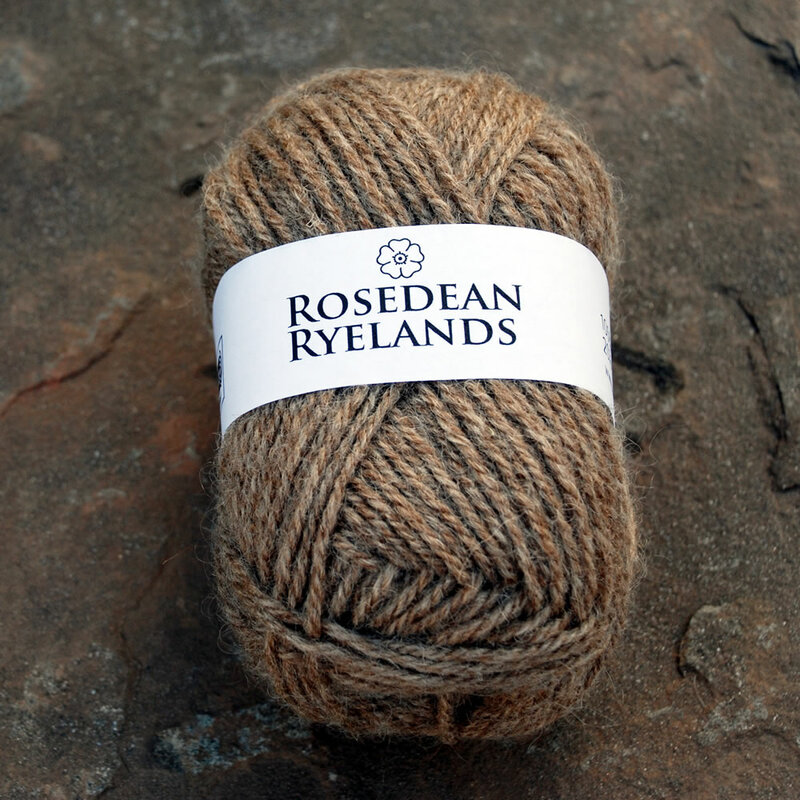 100% pure, undyed double-knitting yarn from the lightest fleeces of our 2016 Coloured Ryeland flock. Each ball is 50g / 110m. 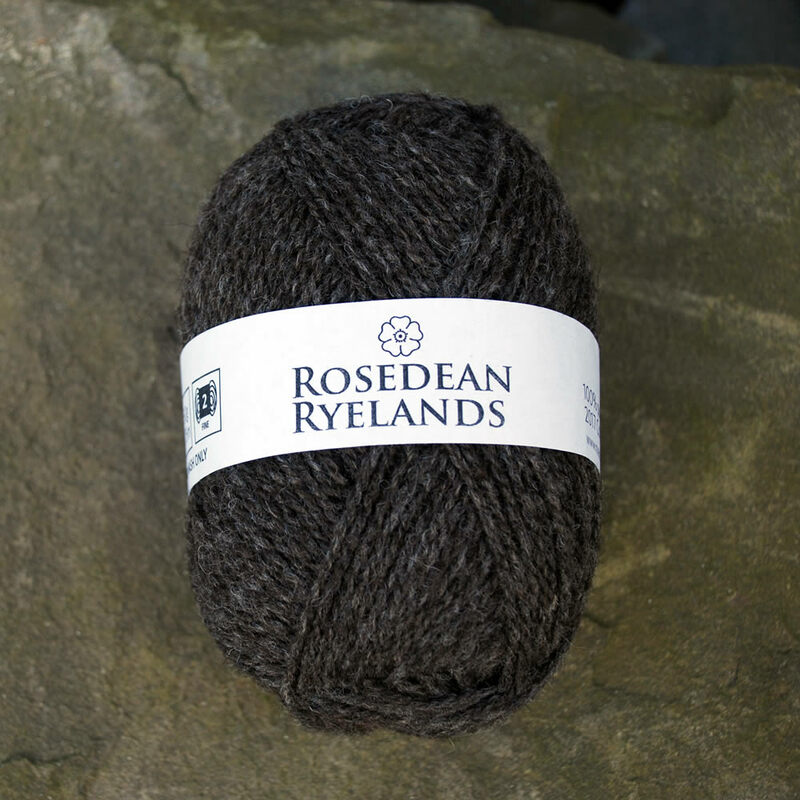 The colour is a blend of all of our lightest coloured fleece from 2016 – Ryeland fleeces range from dark chocolate brown through mid-browns to silver and light gray and white. 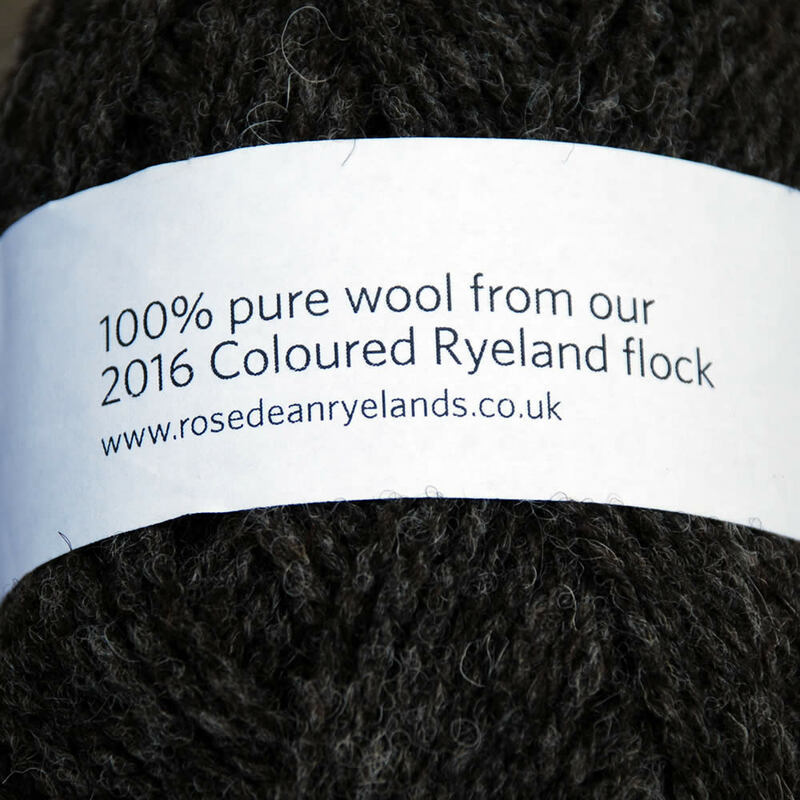 This new yarn is produced from the lightest coloured fleeces from the 2016 clip of our Coloured Ryeland sheep. It’s a beautiful soft creamy, coffee colour, complementing our other colours. 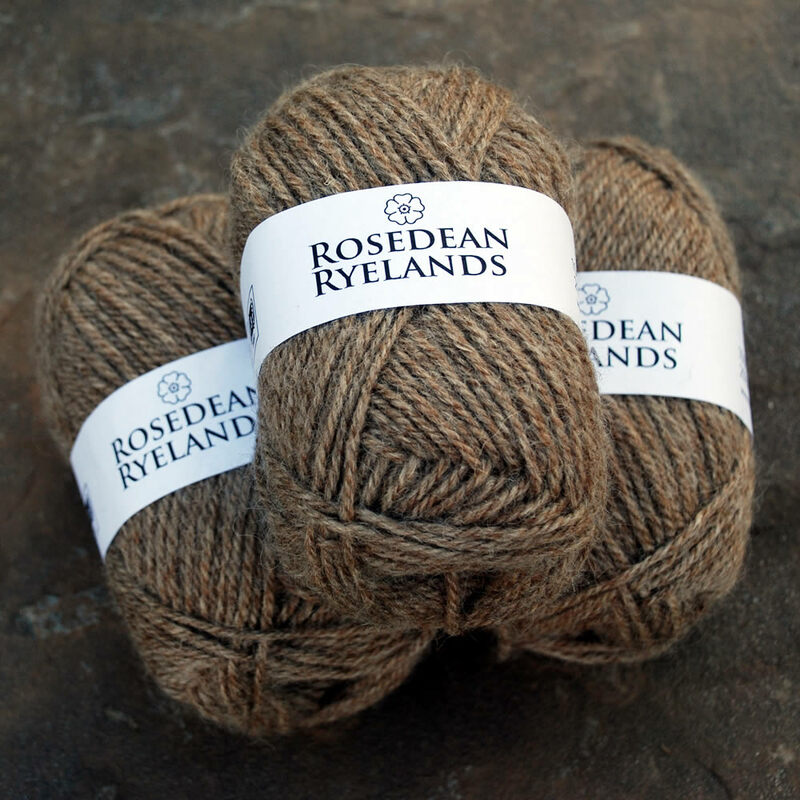 Processed by the renowned Natural Fibre Company, this 100% pure, undyed double-knittng yarn is a blend of all of our lightest coloured fleece from 2016 – Coloured Ryeland fleeces range from dark chocolate brown through mid-browns to silver and light gray. Each ball is 50g / 110m. Hand-wash only. 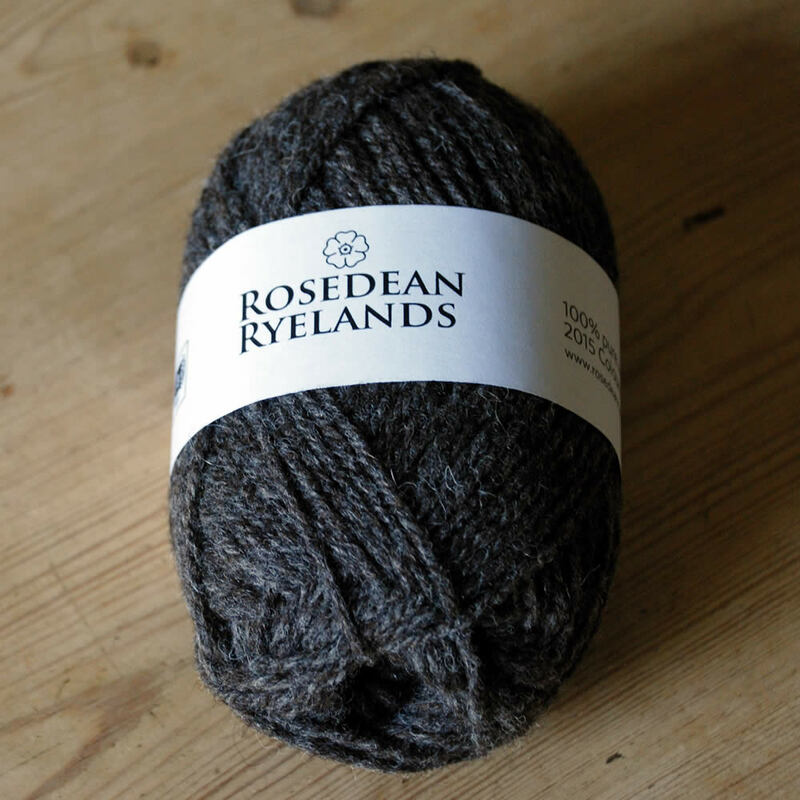 I absolutely adore this yarn, it has such a great texture – lovely and soft, knits beautifully and is a gorgeous natural shade. I knitted myself a hat which is so unbelievably cosy that I’m looking forward to getting some 2017 yarn for mitts! 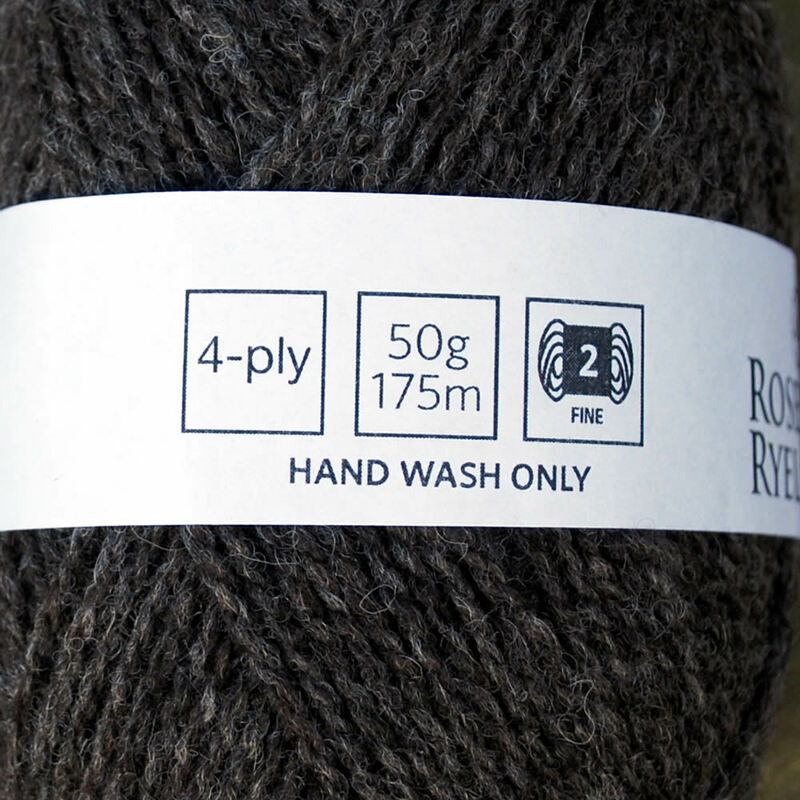 I’m so excited about this yarn, the color, the softness and I’m looking forward to knitting with it. 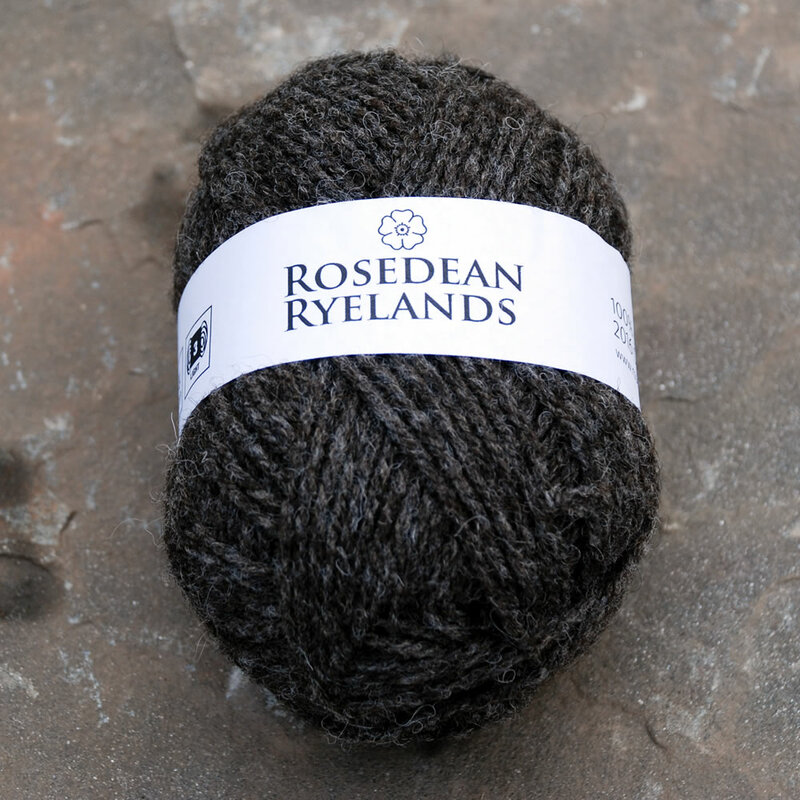 knitting with this blend of the different coloured fleeces of Ryeland has been a lovely experience and is a different feel from the grey. 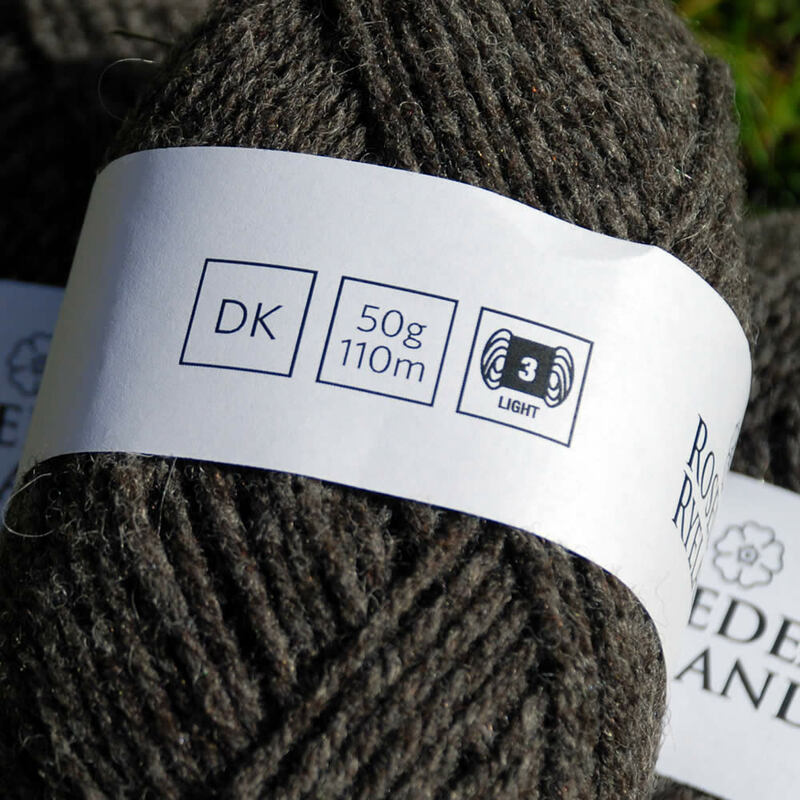 This shows how important it is that we try as much breed wool as possible and that wool from one breed of sheep is not the same in different brands and balls of wool. Look forward to it being in stock again! What a delightful yarn! It makes the most adorable and cozy items, something that you never want to take off: light and warm and supple. The color is delicious: cream and coffee and cinnamon! It complements the darker shades wonderfully! The photo does not convey its lightness and earthy palette, it is so much better in person. No wonder it is sold out and rightfully so. I look forward to it being in stock again!